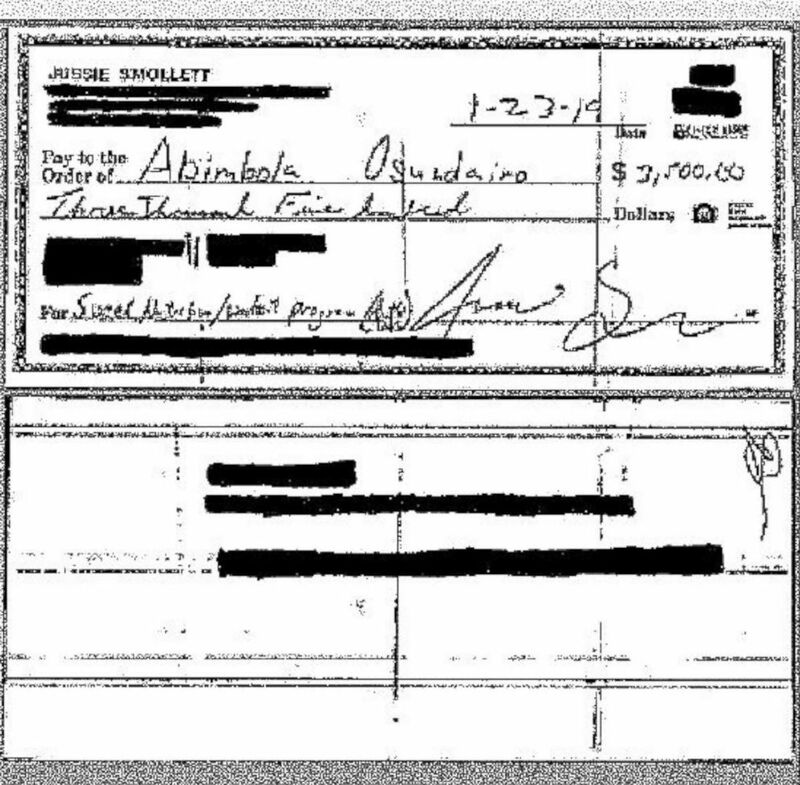 (Obtained by ABC News) A copy of a $3,500 check that Jussie Smollett apparently wrote out to Abimbola Osundairo on Jan. 23, 2019. 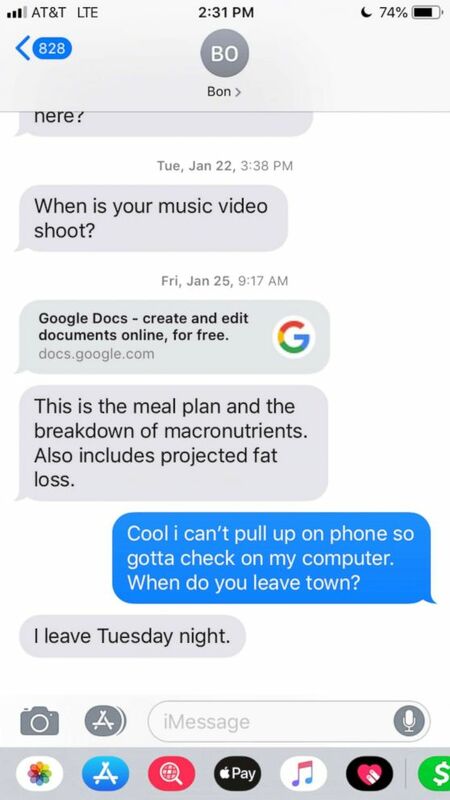 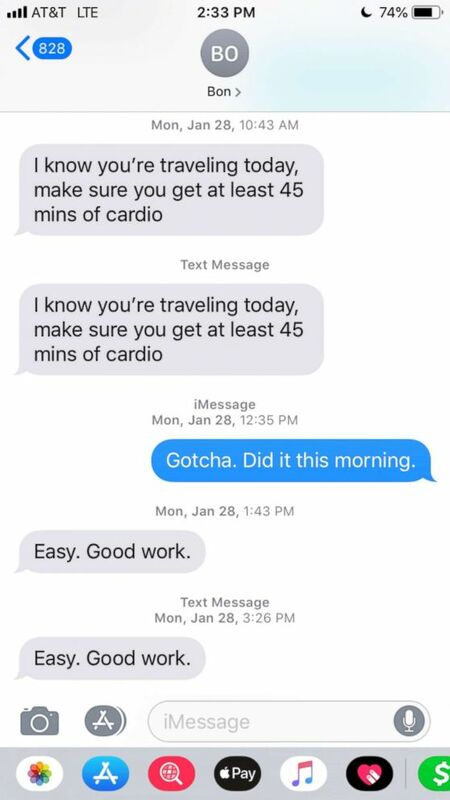 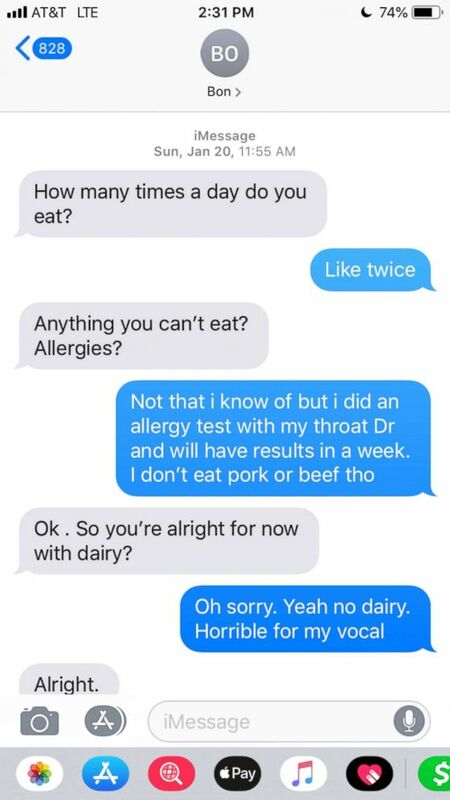 (Obtained by ABC News) A copy of text messages apparently between Jussie Smollett and one of the Osundairo brothers, whom he calls "Bon." 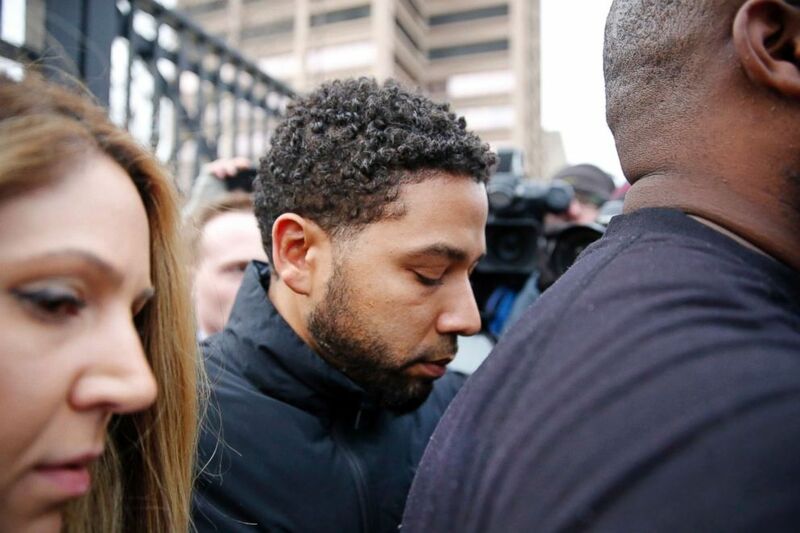 (Nuccio DiNuzzo/Getty Images) "Empire" actor Jussie Smollett leaves Cook County jail after posting bond on Feb. 21, 2019, in Chicago.